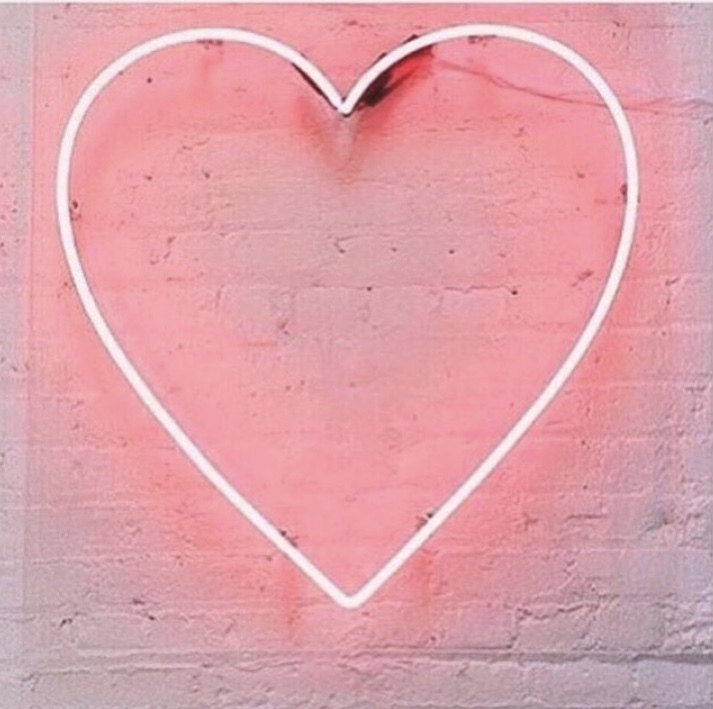 Back with a vengeance after the January blues and February is the month of love! 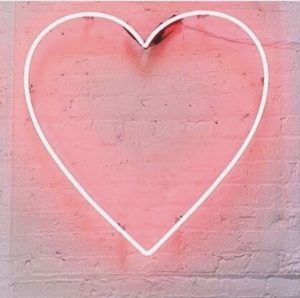 We cannot wait to see what treats Valentine’s Day brings, be they from a significant other or you decided it’s high time you treat yourself! 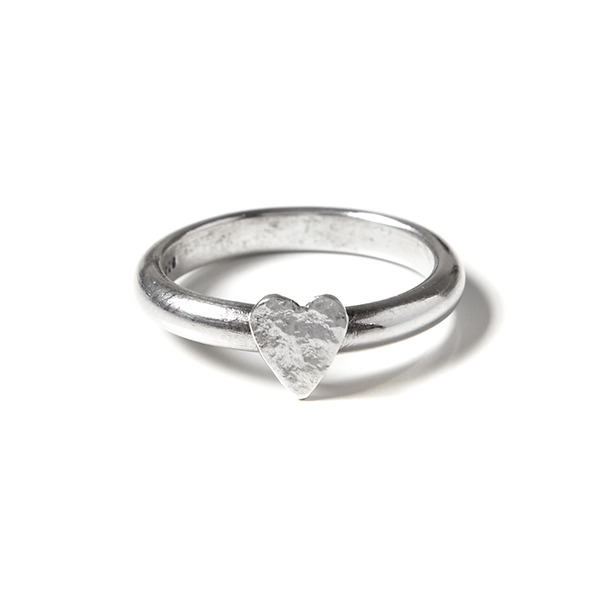 We’ve got you covered with Valentine’s treats galore – trust us, you’re going to love them! 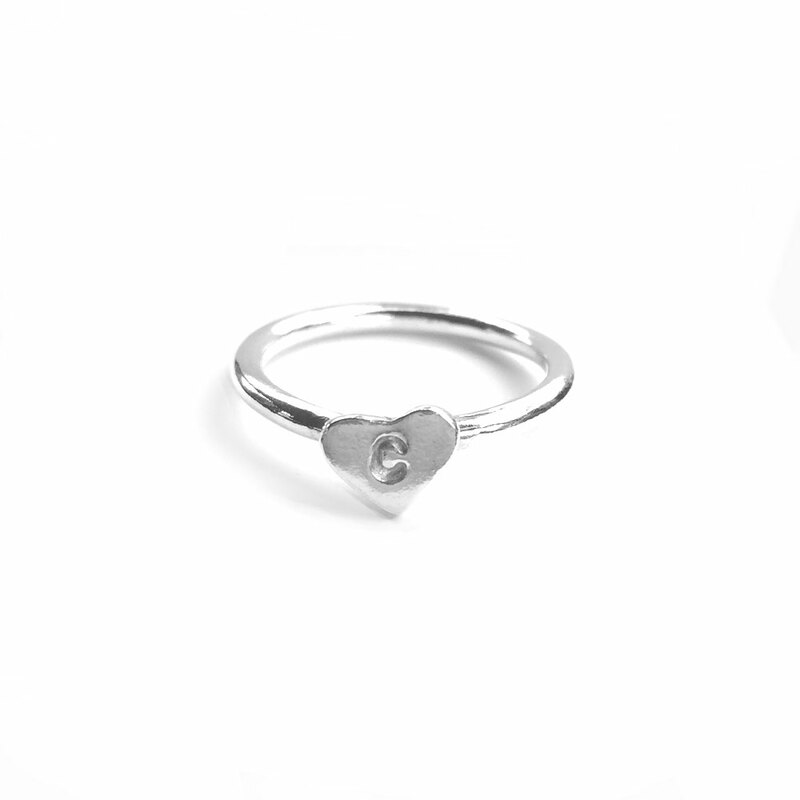 Take a little look at our beautiful and elegant Initialled Heart Ring, where you can choose your own initial or that of a loved one that you or your partner would like to keep close to you. 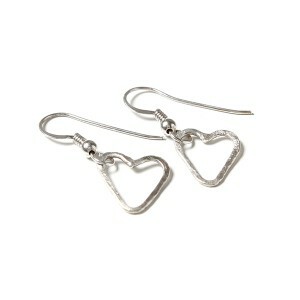 For the show stopping set, why not treat that lucky someone to our gorgeous Bronwen heart shaped earrings to match? Textured and statement, this stunning pair complement any outfit and every little love! With springtime, well, springing into step, and the sun peaking its head over the clouds, our spring time wardrobes are slowly making an appearance. February-born fairies do we have some treats for you! 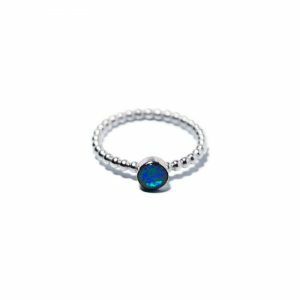 To match the wonderful colours that are appearing in the landscape, we have the fabulous Aquata Blue Opal Ring. 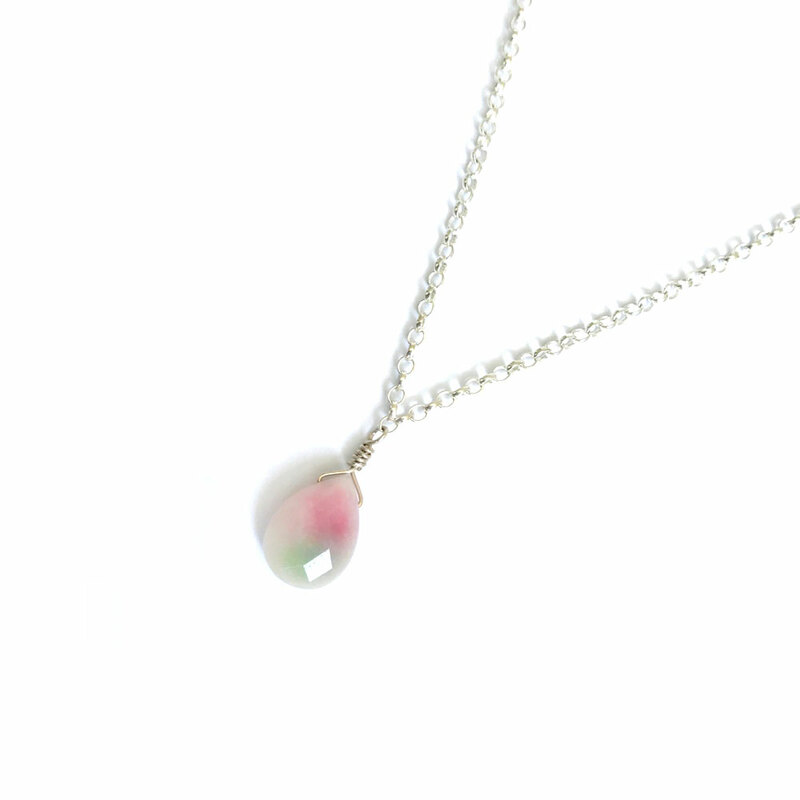 This beauty is shot through with fiery streaks of pinks, blues and greens, and nothing says spring time quite like it. 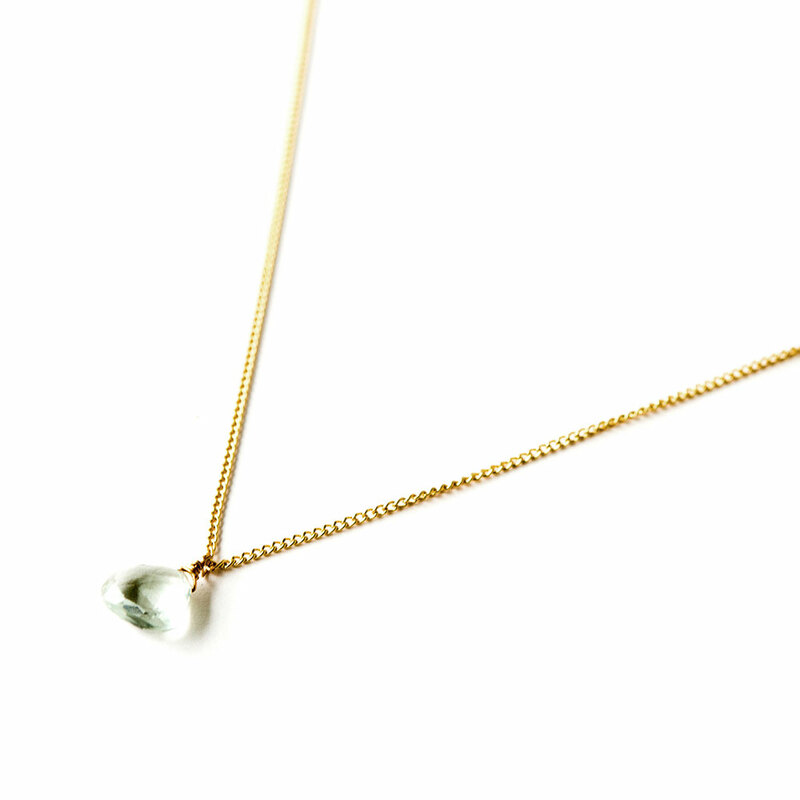 Matched Aquata with our Teora Watermelon Jade necklace and you most certainly have a February-born power couple on your hands! 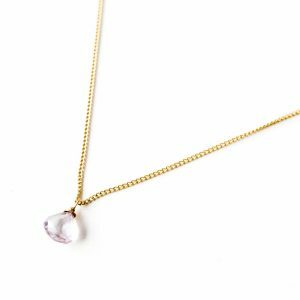 Keep it traditional with the birthstone of February – Amethyst which we have in ink Green and the more commonly known purple in the Teora Style Necklaces. For the lighter layers, we have the perfect stacking bangles! From the simplicity of the Lagoon Hammered Bangle to the intricate, flowery detail of the Calla Bangle we have the most wonderful selection of sparkly springtime gifts for your February fairies! If vintage and quirky is your way, then our cove of our Treasures of Old is definitely the place for you. For something different as a gift for the birthday fairy take a look at the fantastic art deco Daisy Diamond ring. 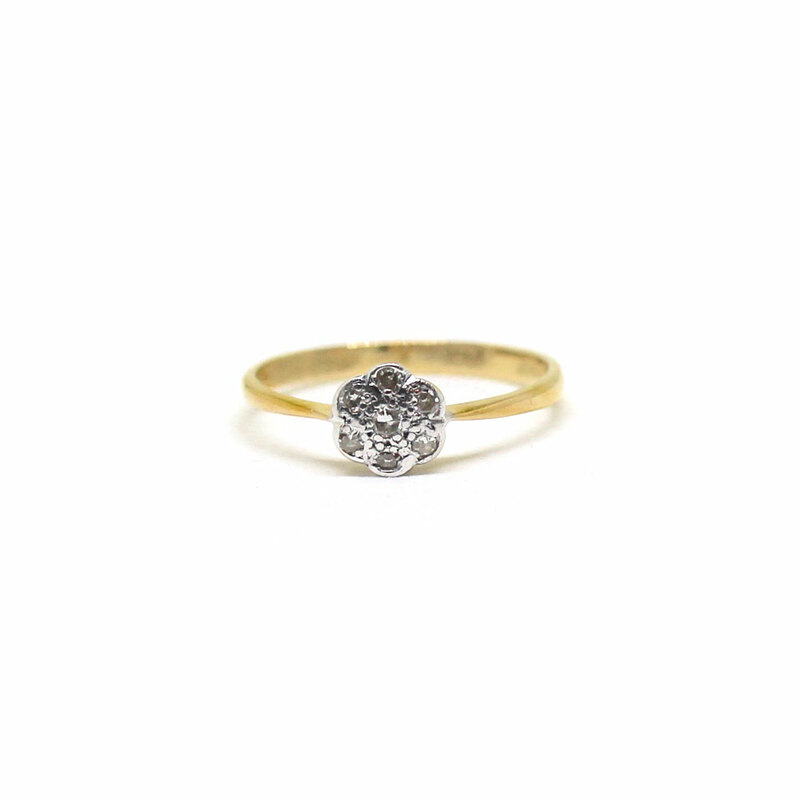 Set on an 18ct yellow gold band, the delicate daisy is made from seven 1.5mm diamonds, and will sparkle and shine to match the shimmering mermaid it’s bought for. 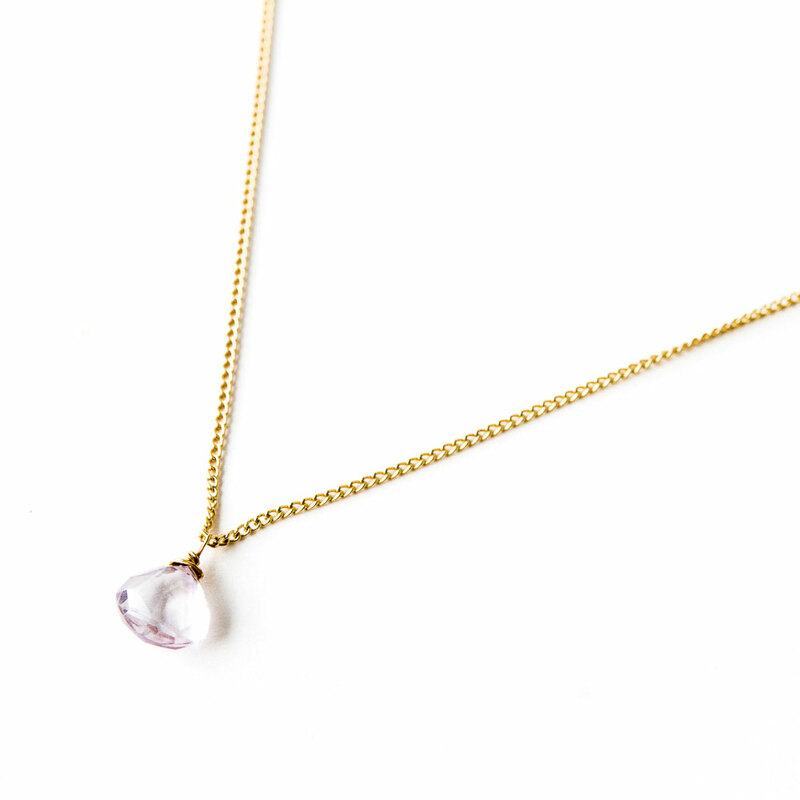 Another of our February favourites is the classy Two-Tone Gold Chain from our Treasures of Old. Something for the mermaids and the mermen, this simple, statement chain is easily worn with every outfit, and definitely amps up the vintage mood! Something New and Something Blue.